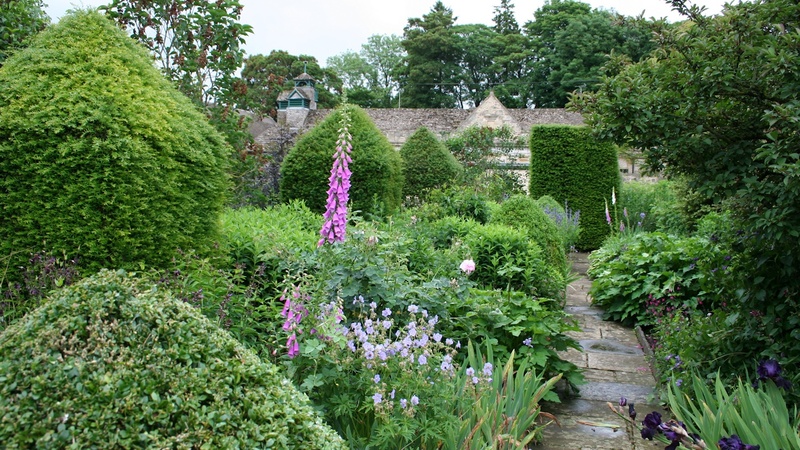 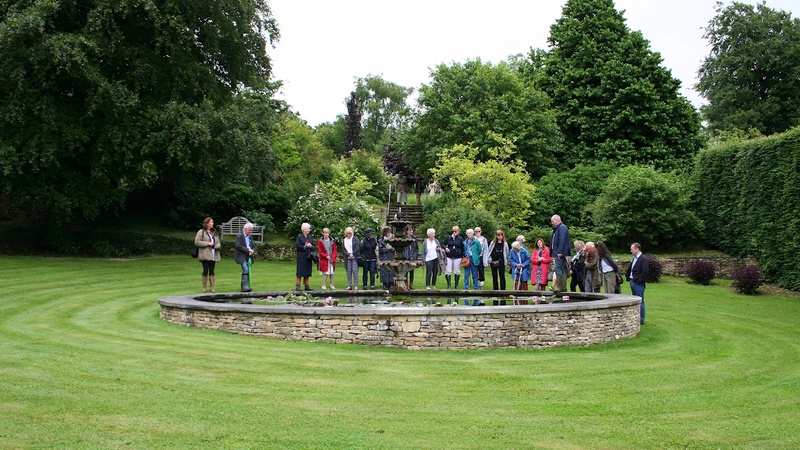 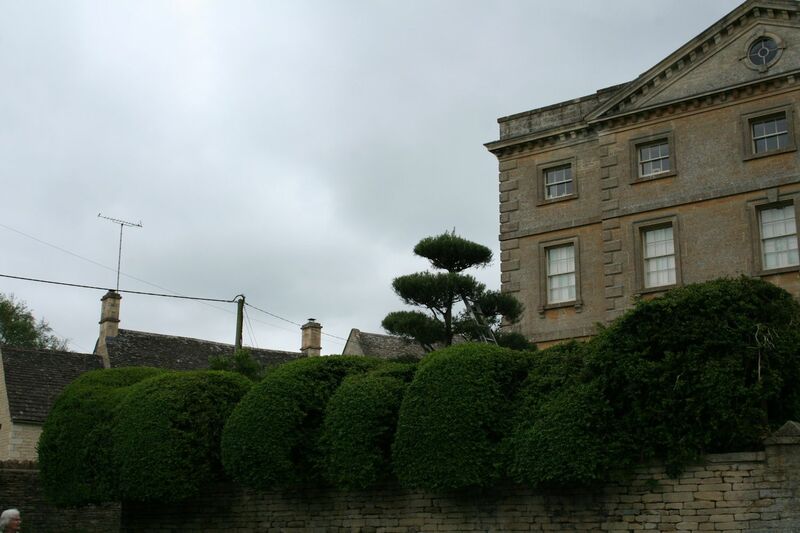 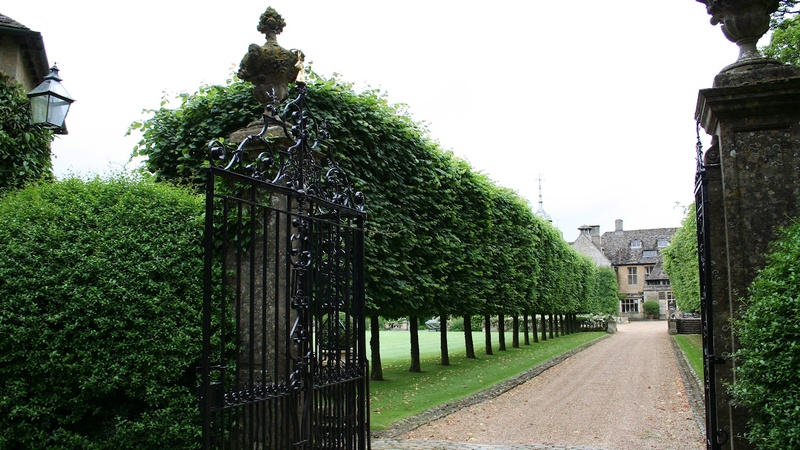 After a good lunch at the Wheatsheaf Inn, Northleach it was on to Stowell Park and a walk round with the head gardener of 31 years Neil Hewertson. 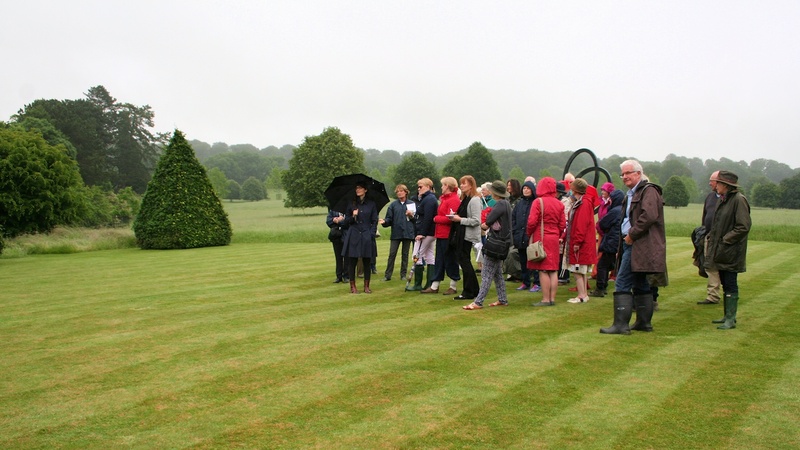 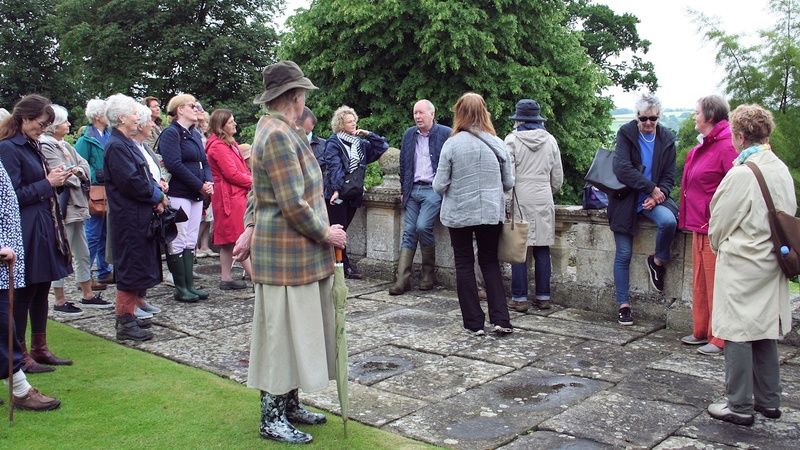 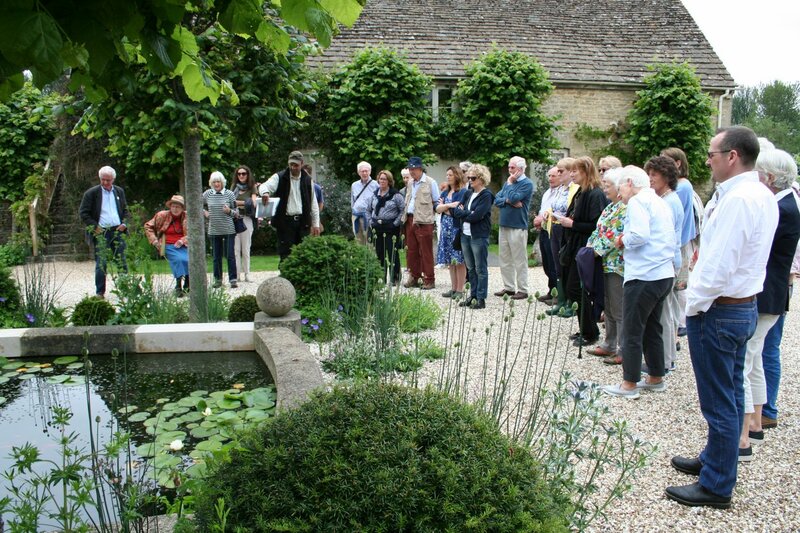 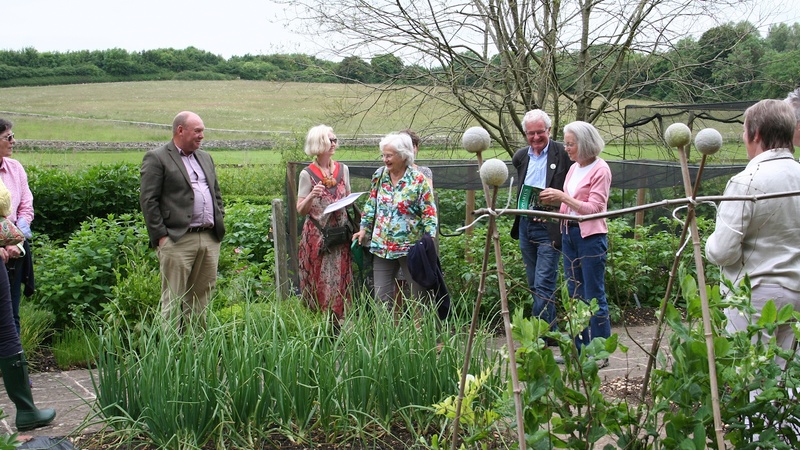 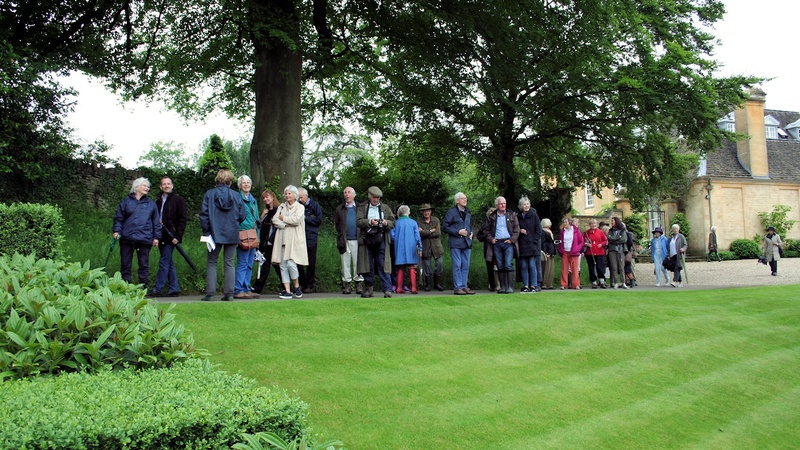 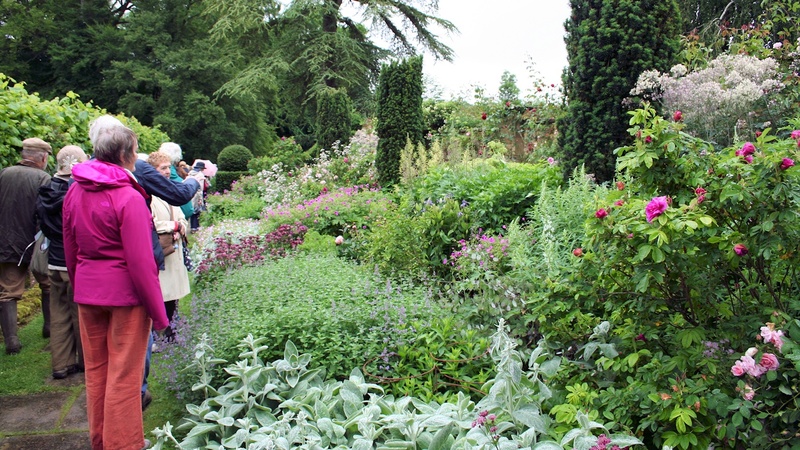 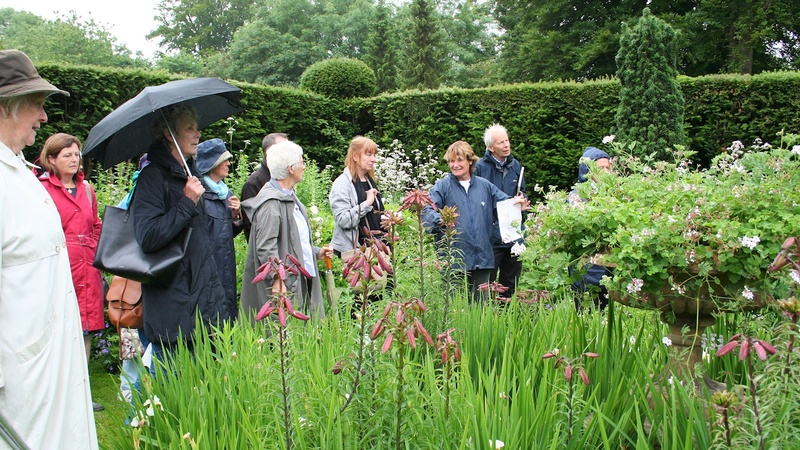 Andrew Tolman, the visit organiser very kindly treated attendees to a drink and tour of the garden. 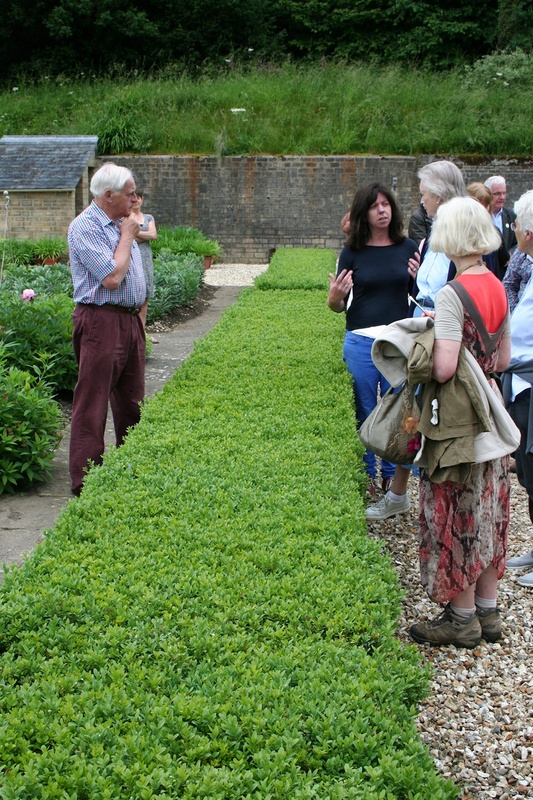 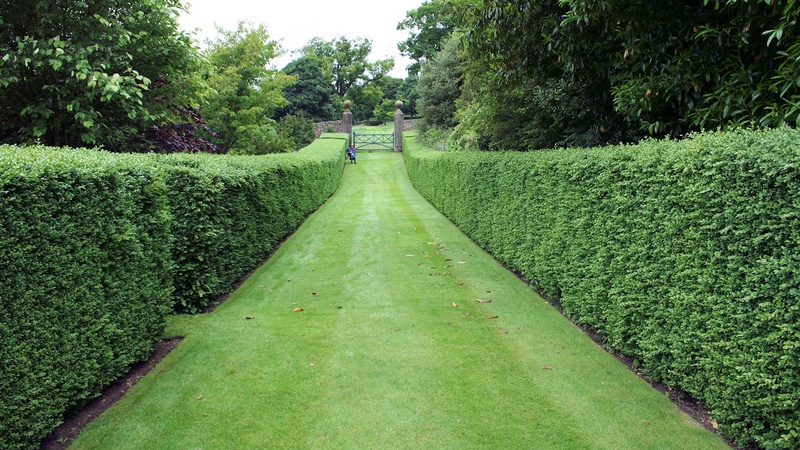 He also gave out some information about his new venture Arthur & Strange Ltd, a company ‘passionate about topiary, tools and sundries’. 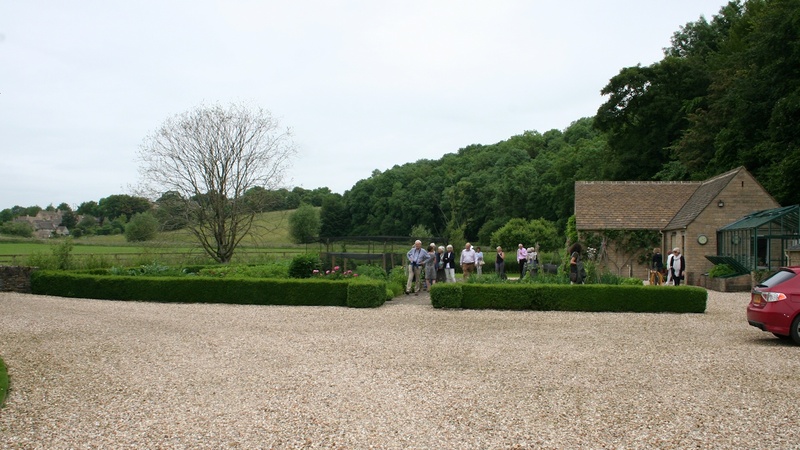 At Pigeon House we were treated to tea & coffee and some wonderful cake by the owners who also explained how they manage the garden after which we were able to enjoy the garden, wondering its length along the stream. 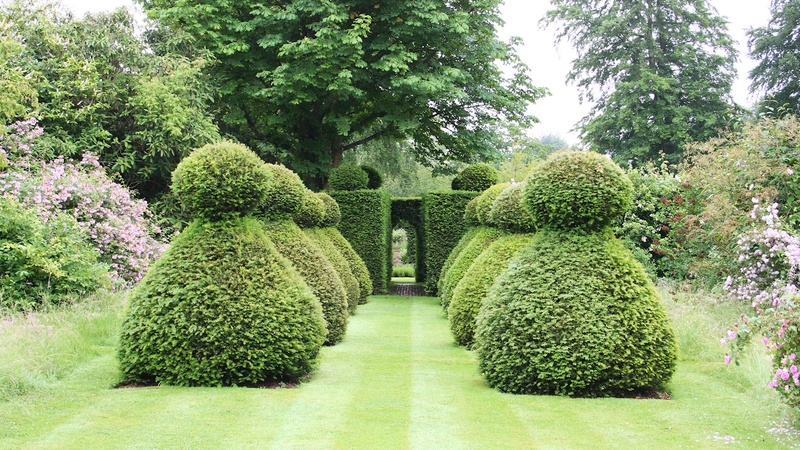 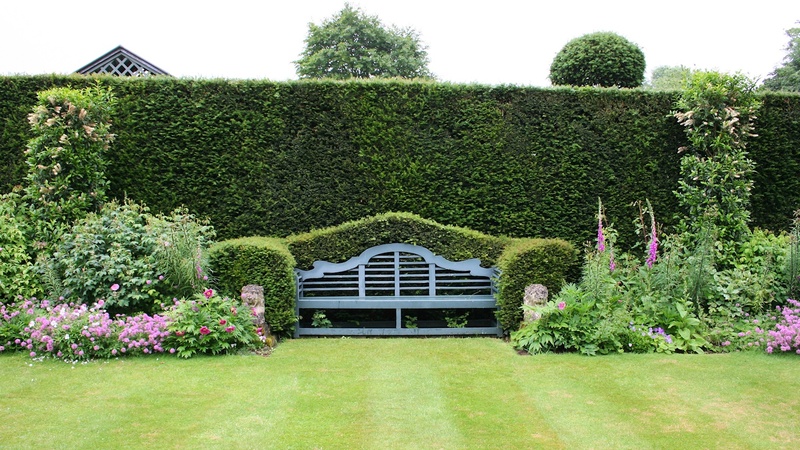 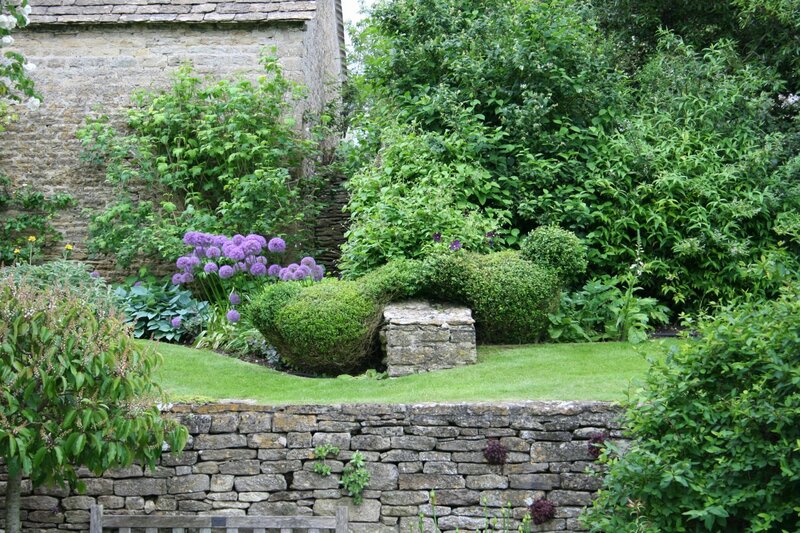 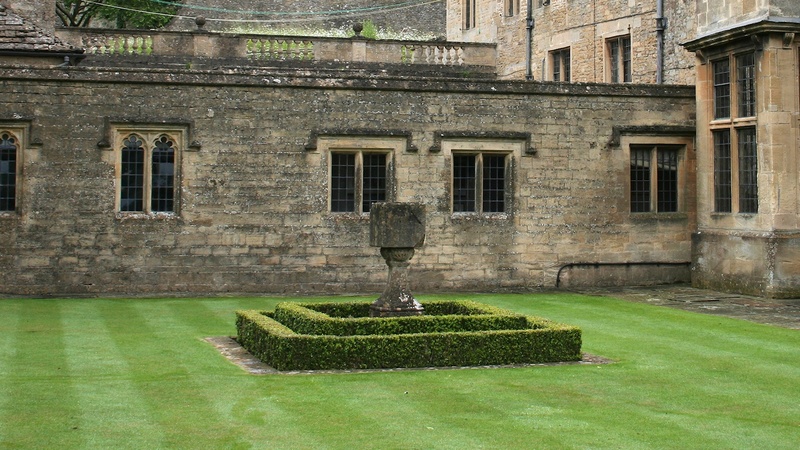 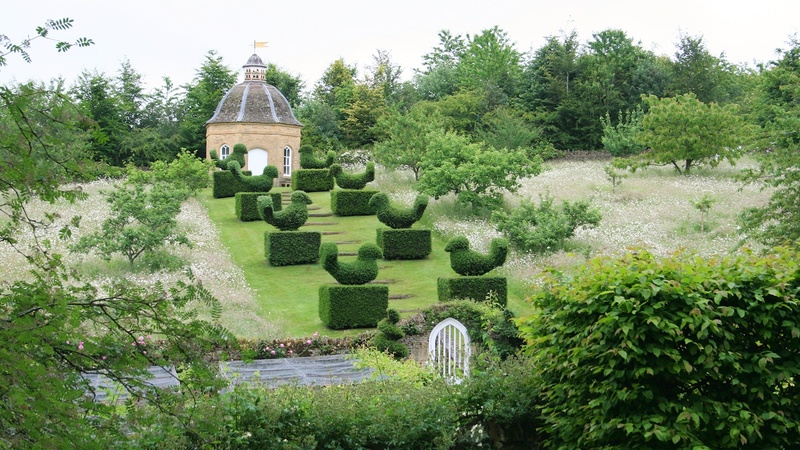 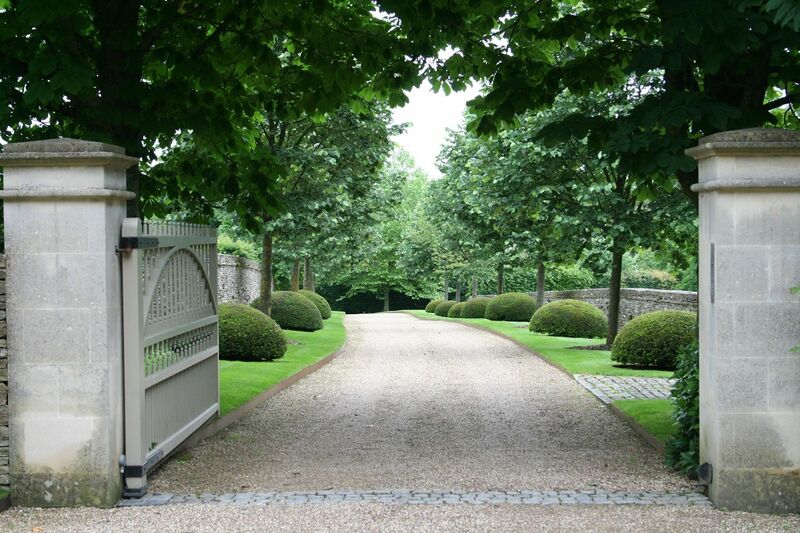 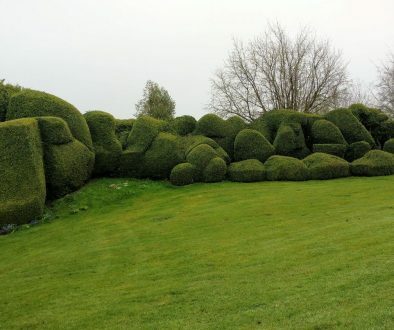 On the walk to the last garden other topiary in the village was spotted. 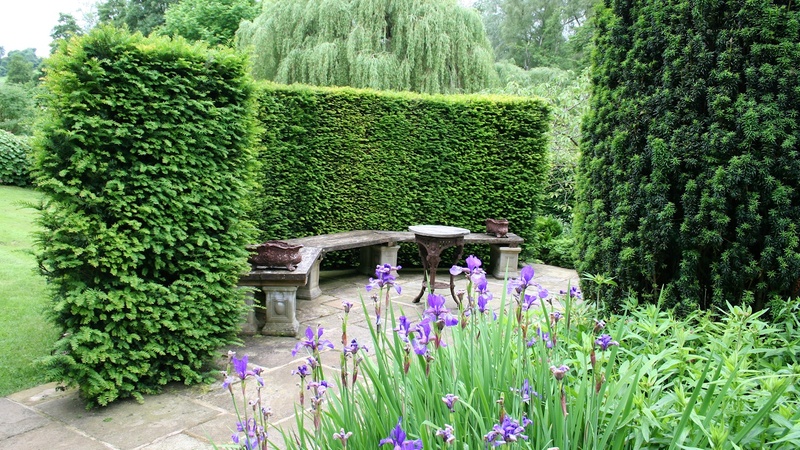 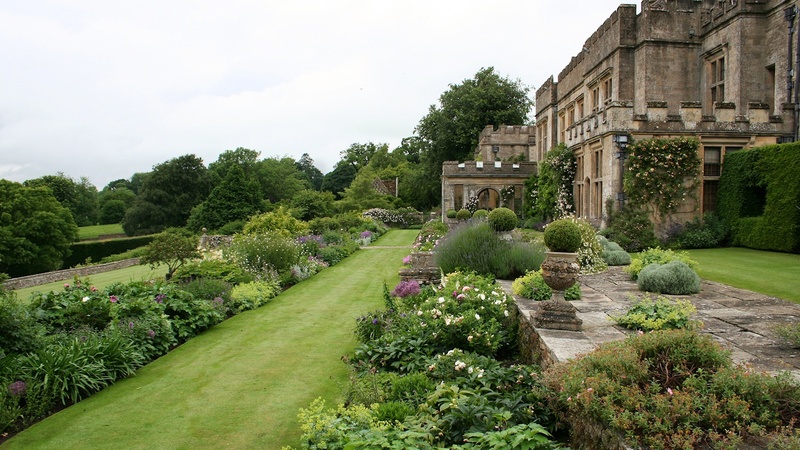 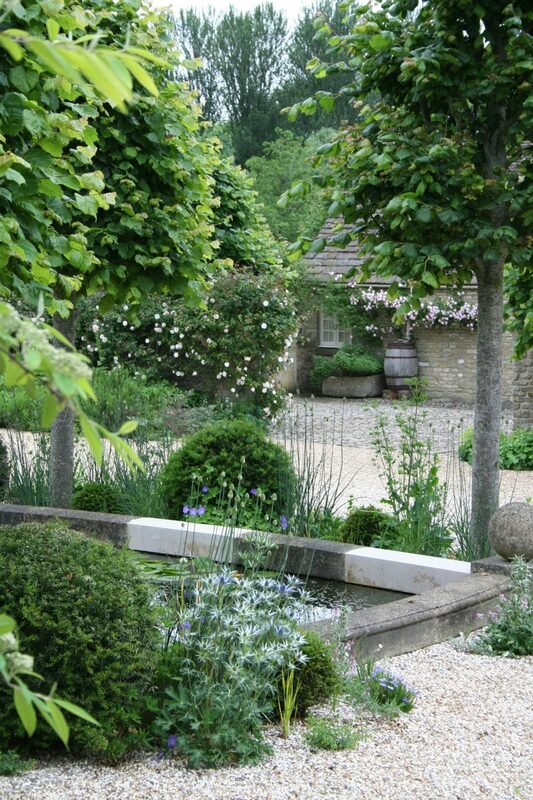 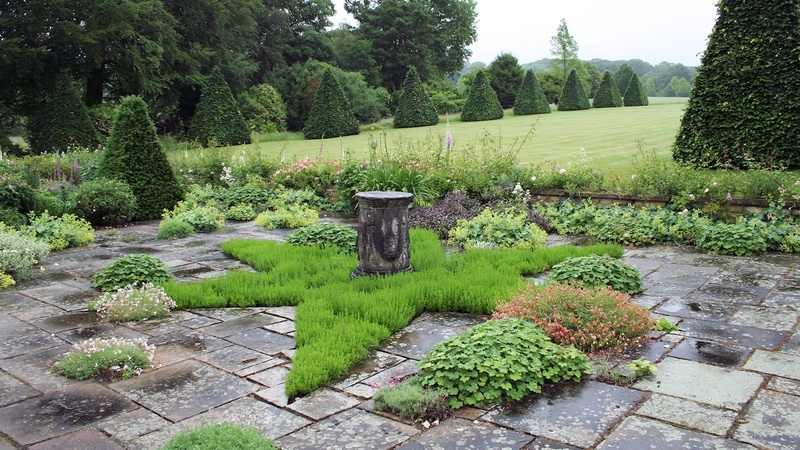 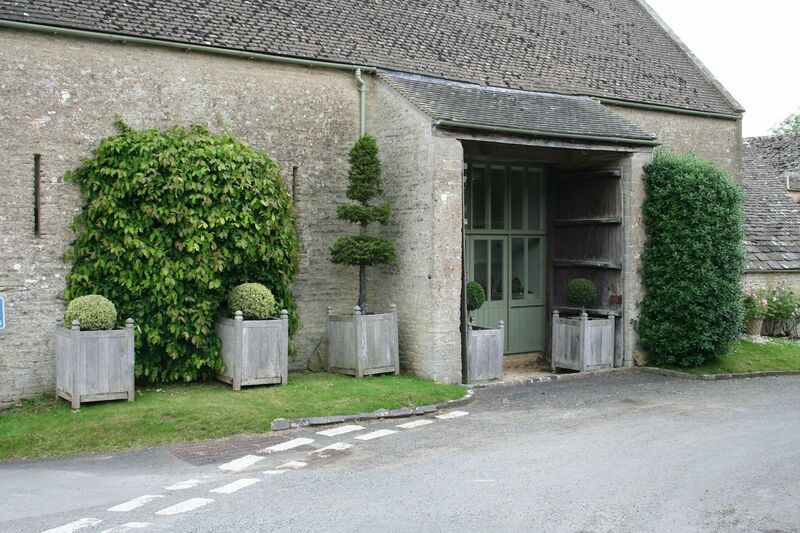 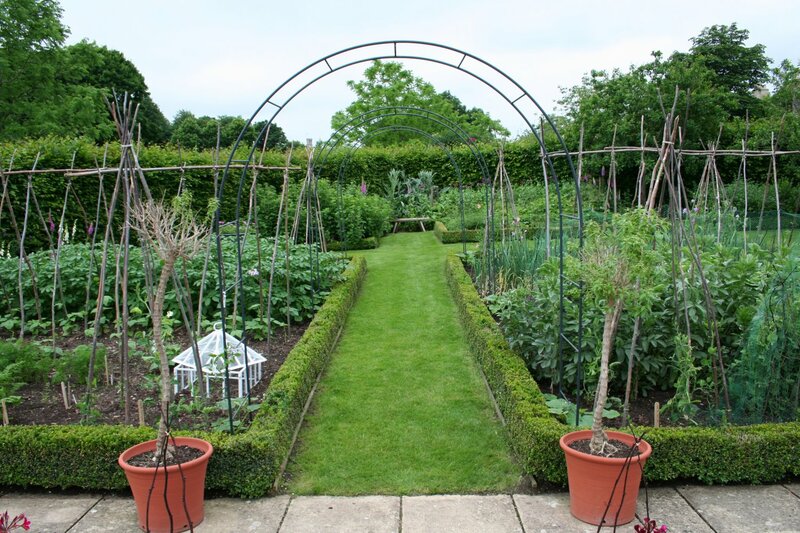 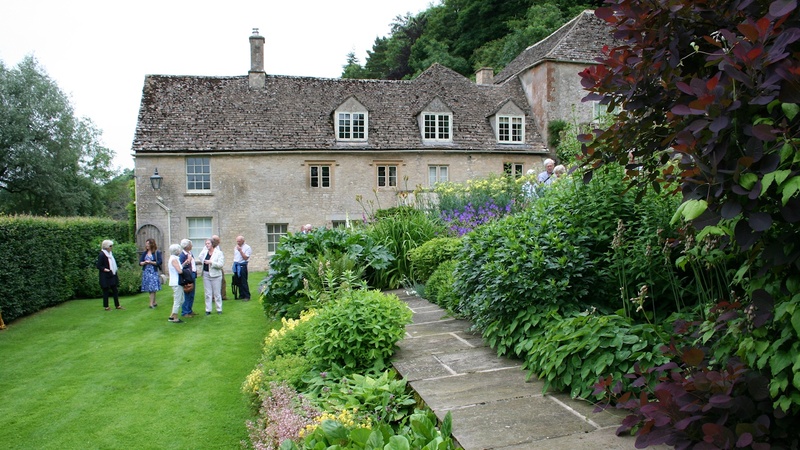 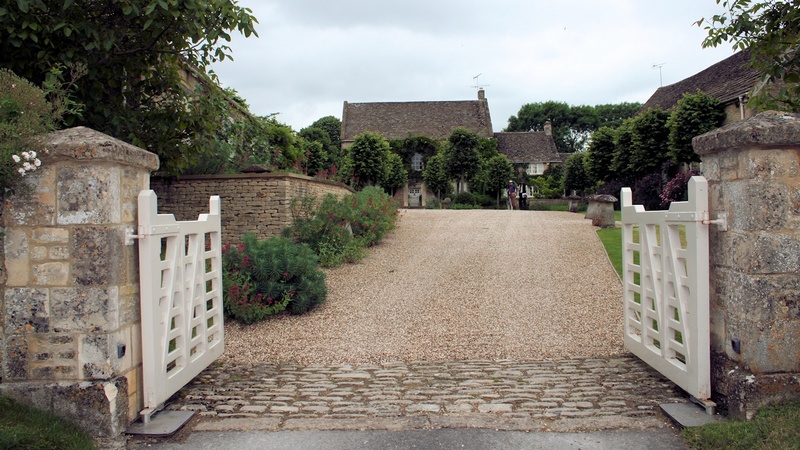 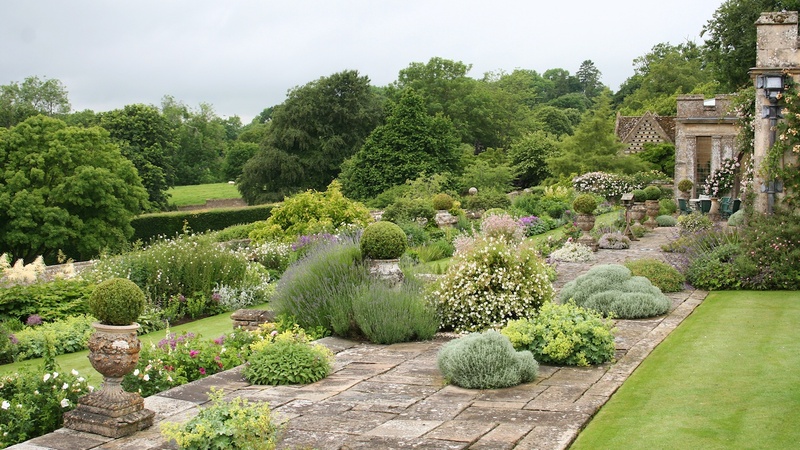 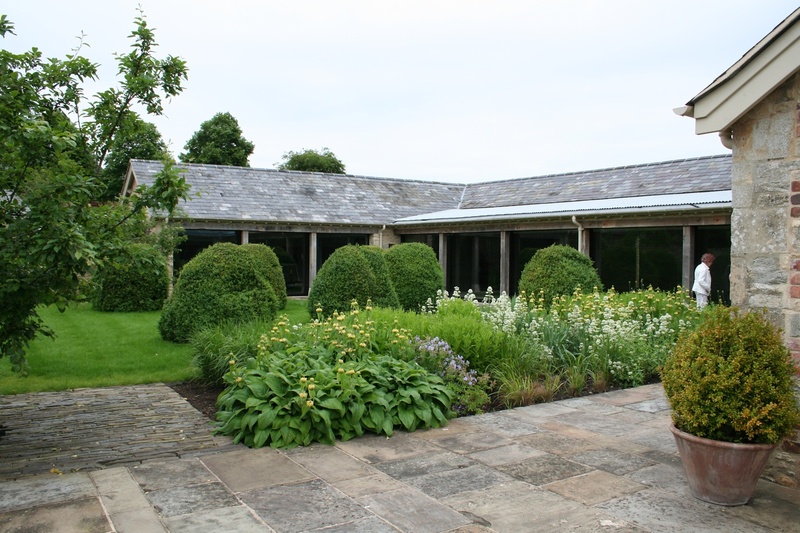 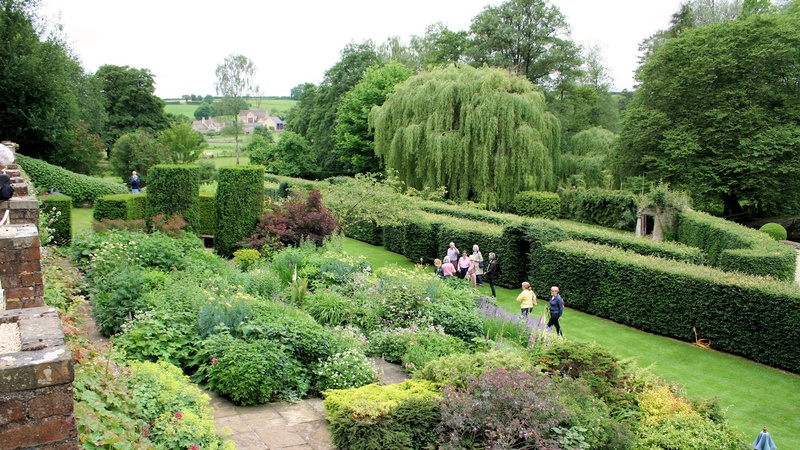 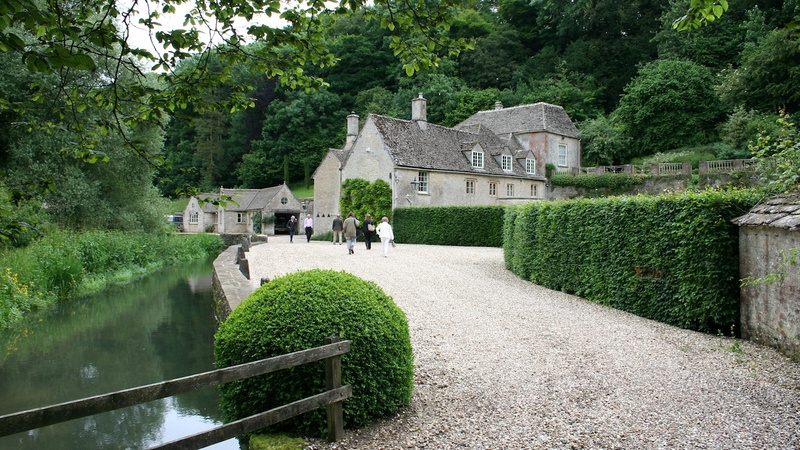 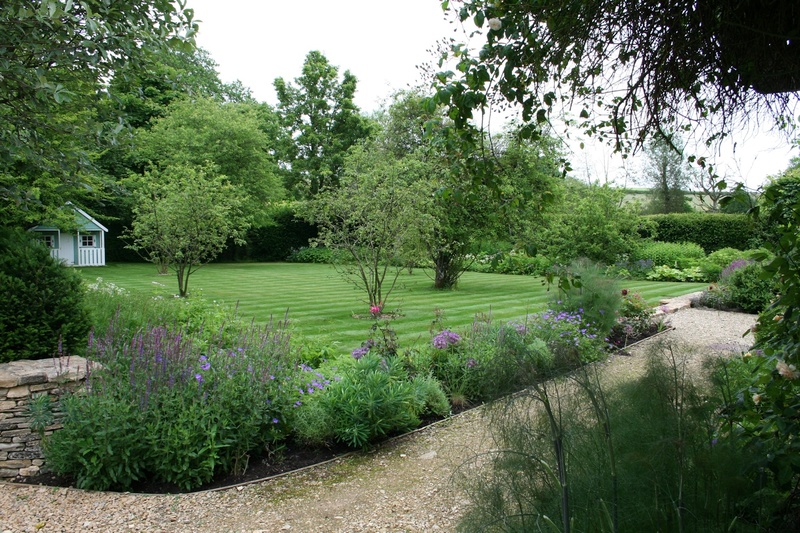 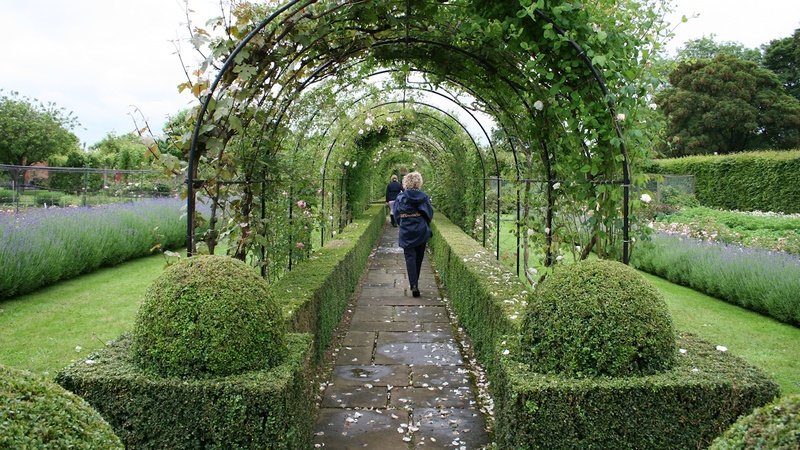 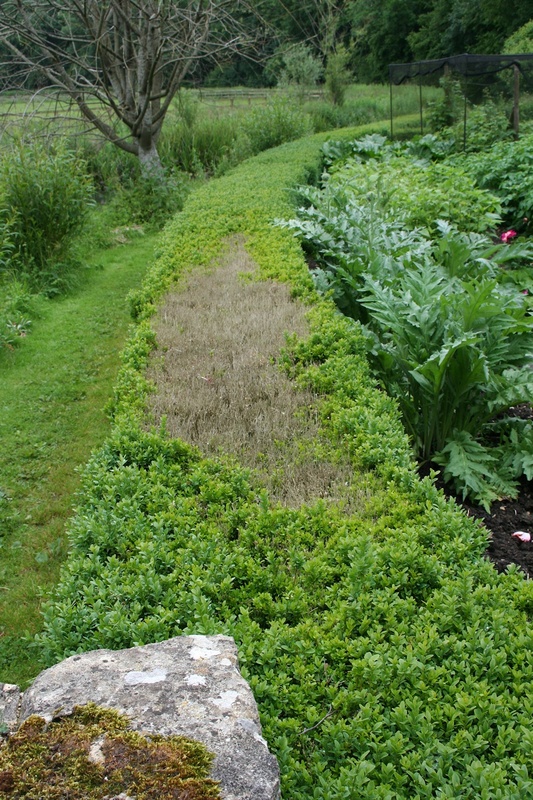 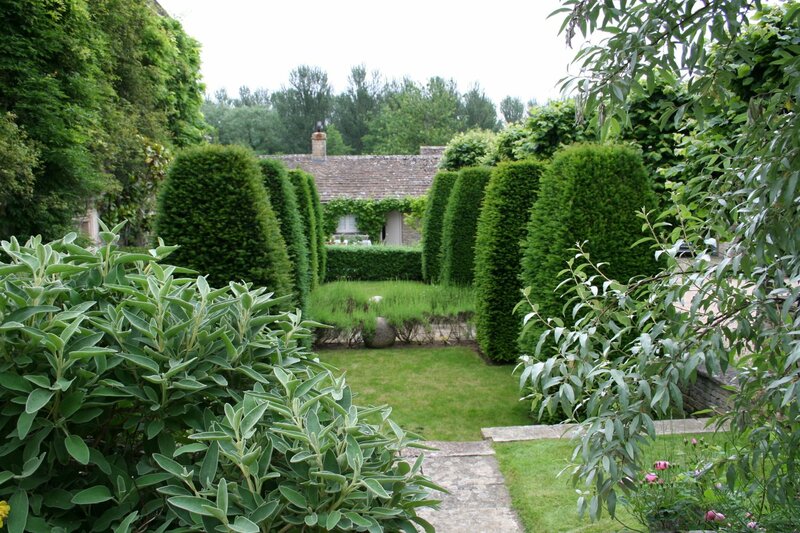 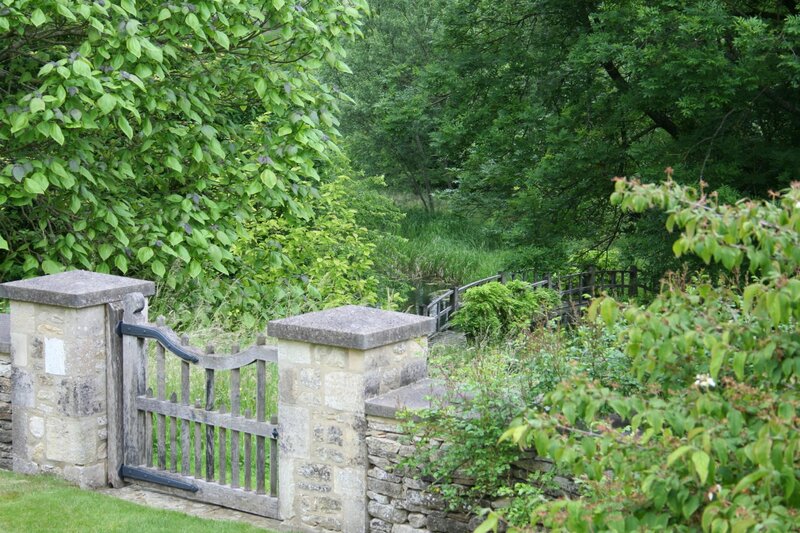 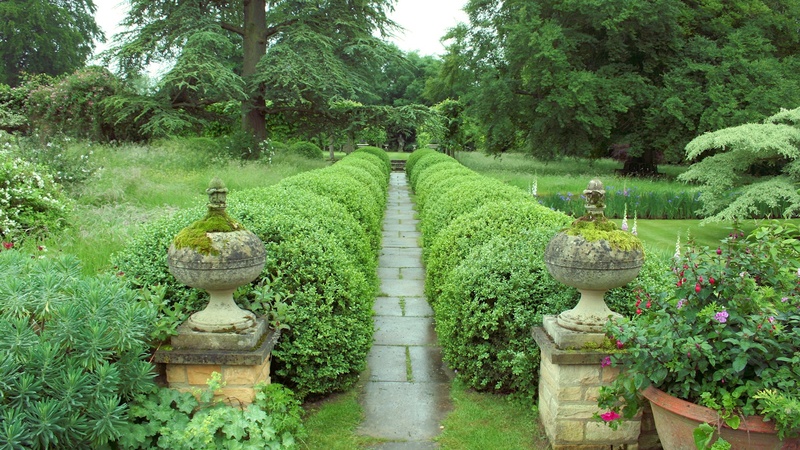 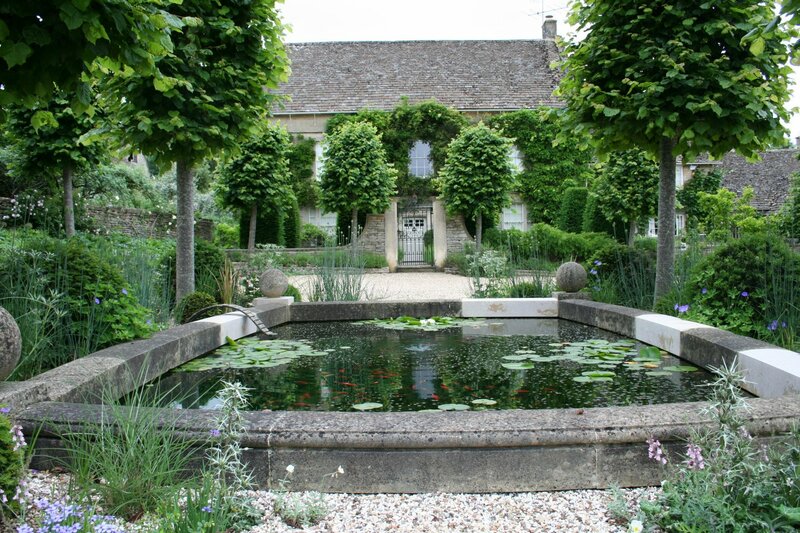 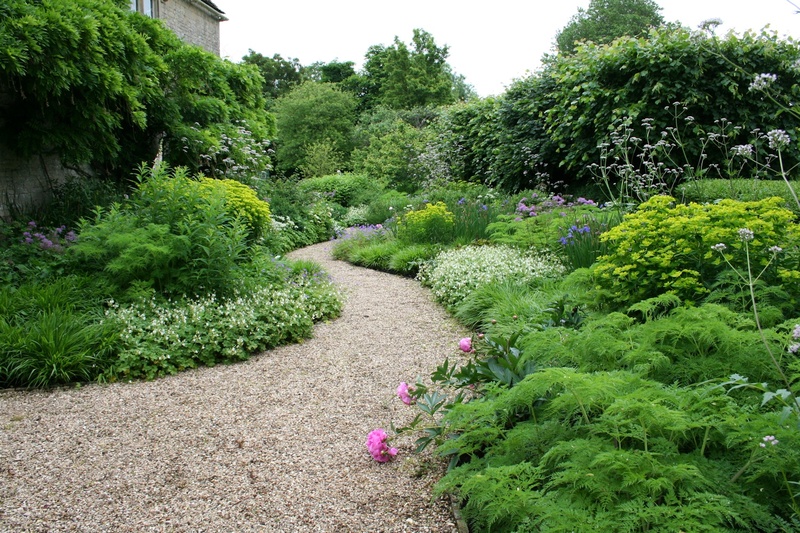 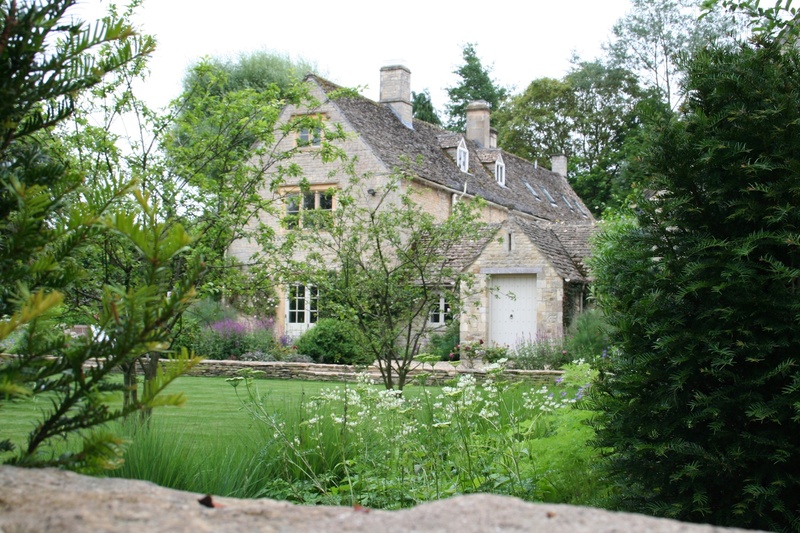 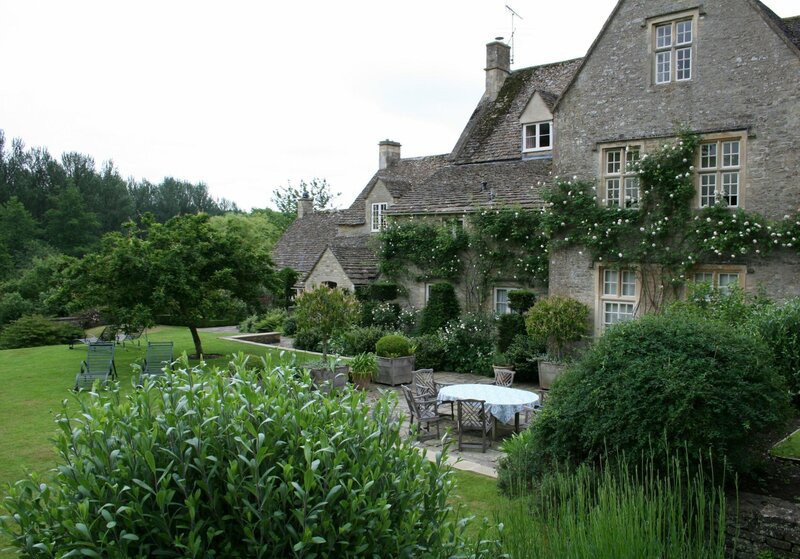 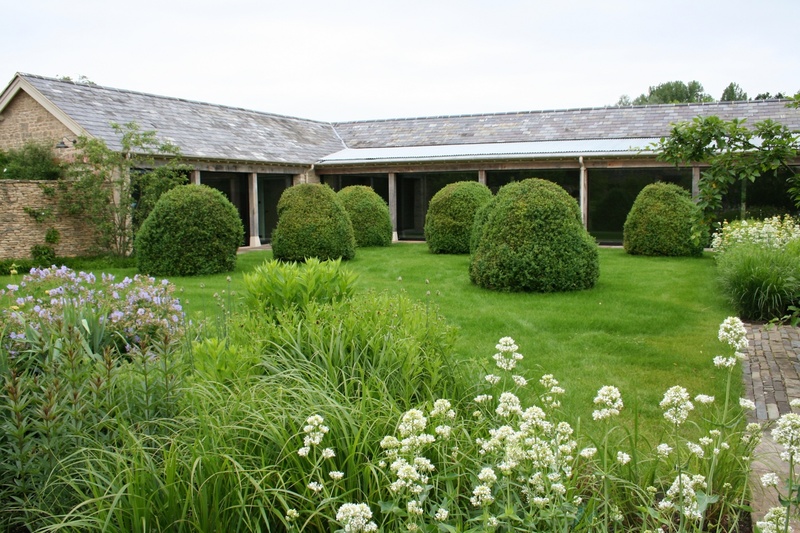 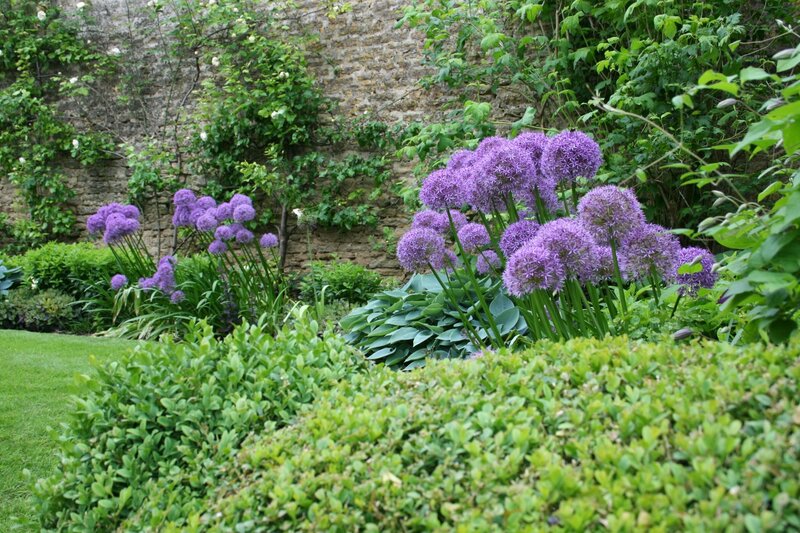 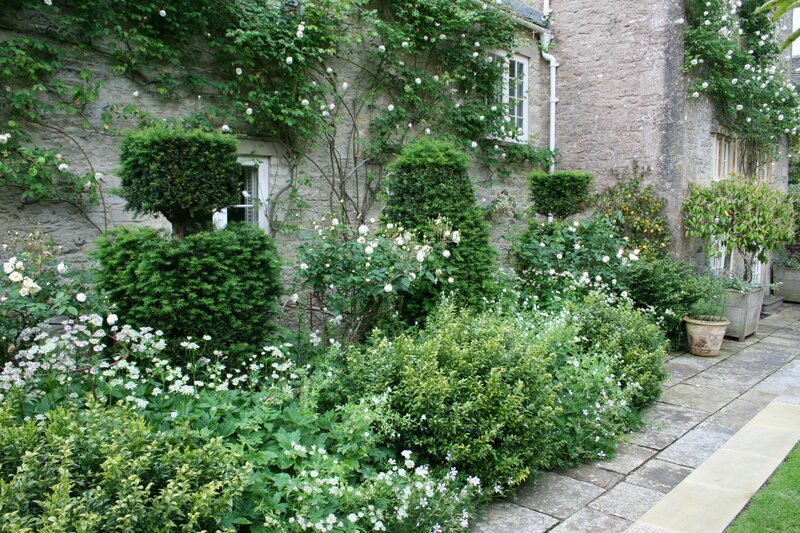 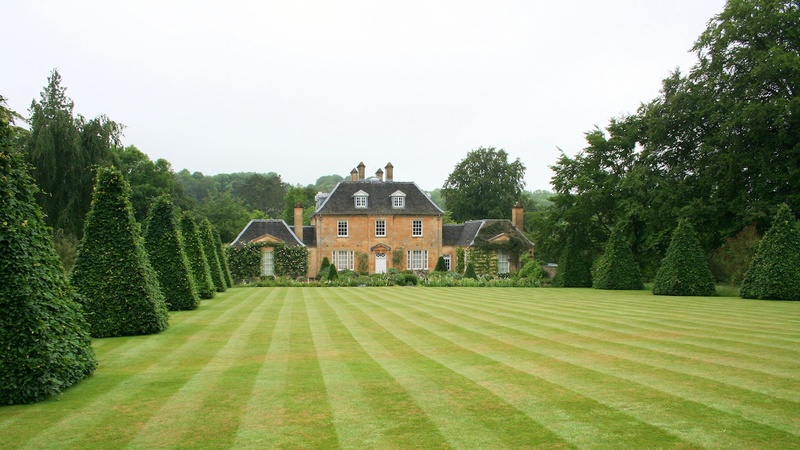 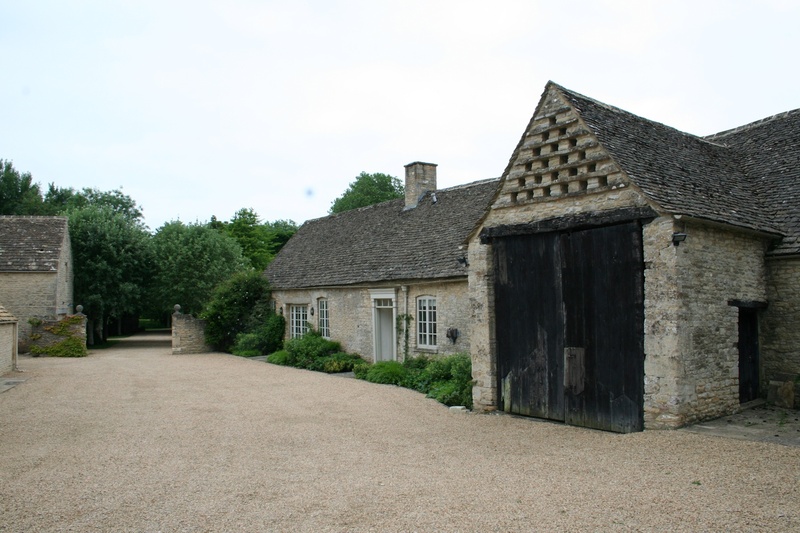 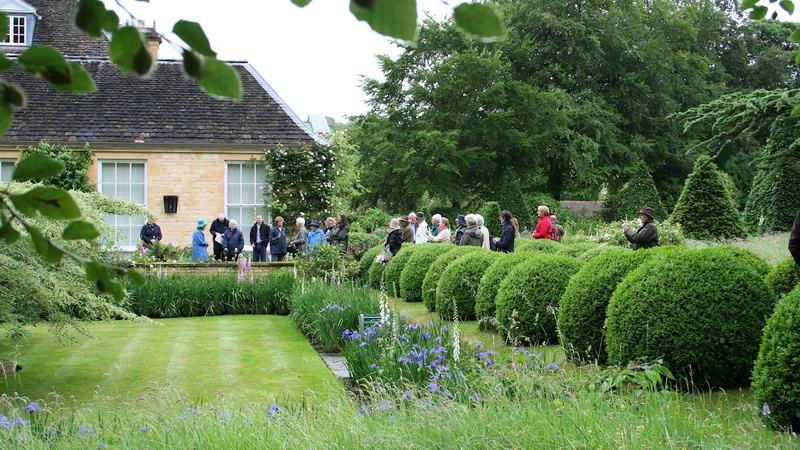 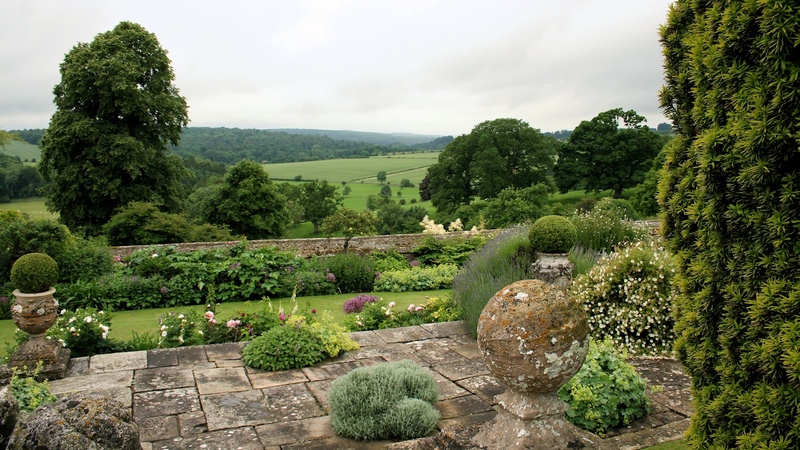 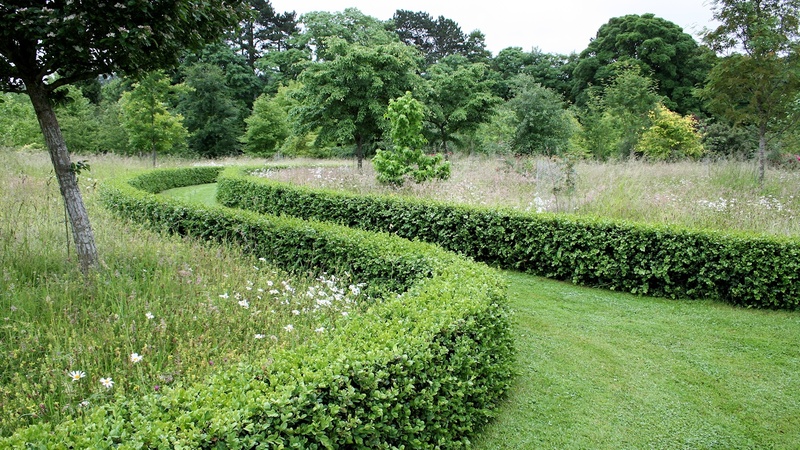 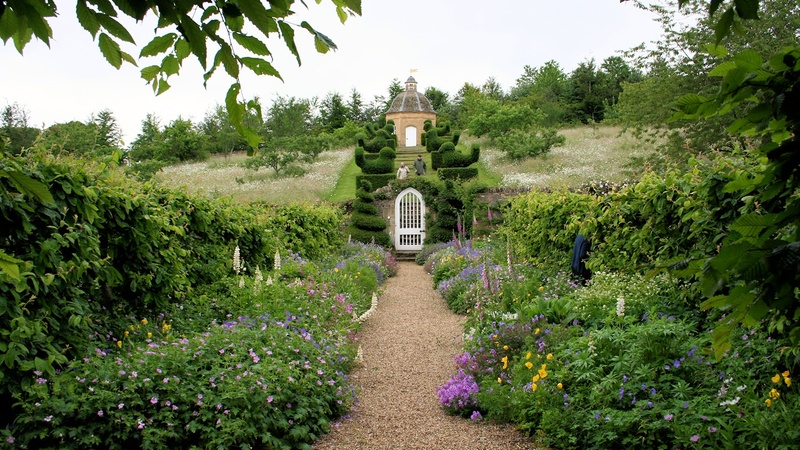 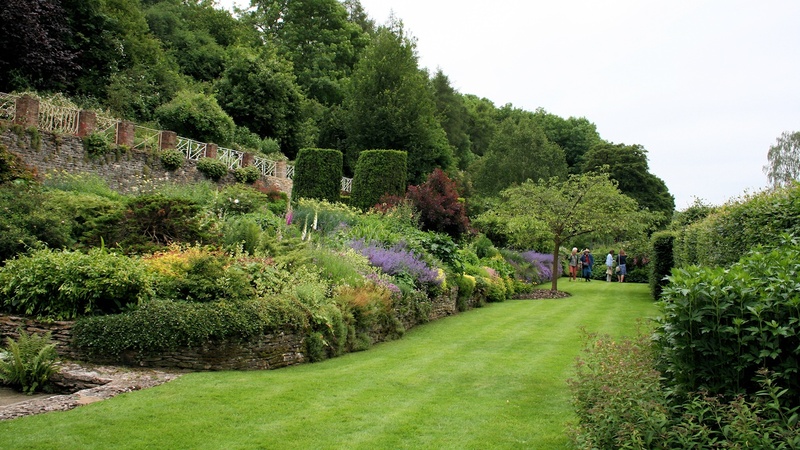 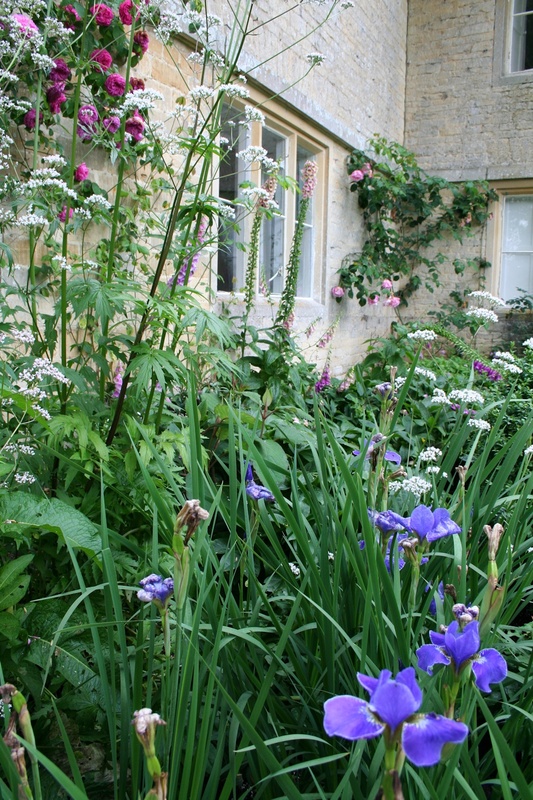 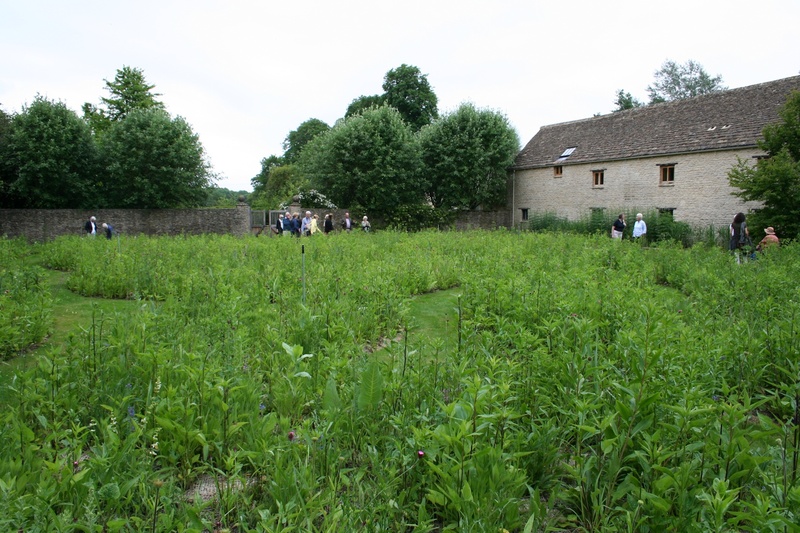 The final garden of the visit to Gloucestershire was Village Farm House. 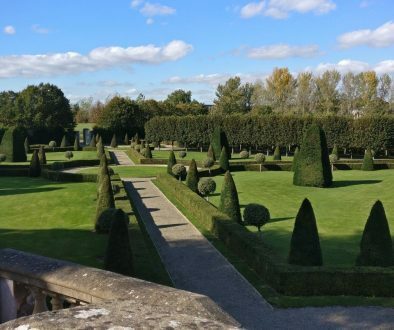 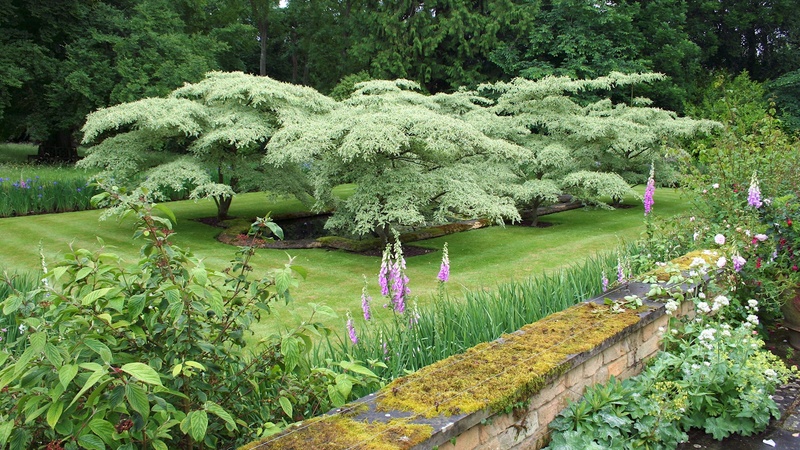 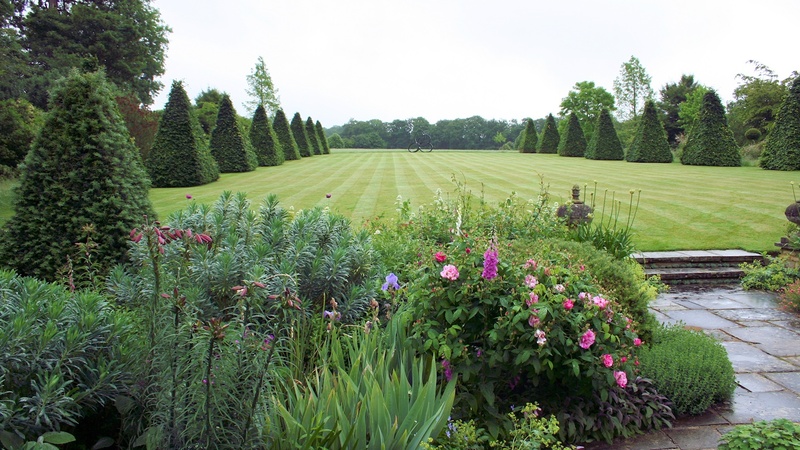 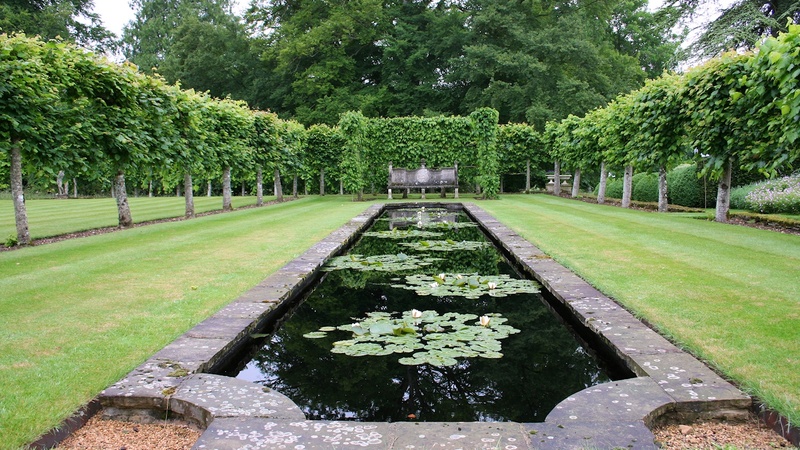 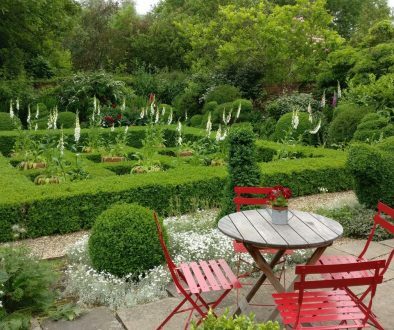 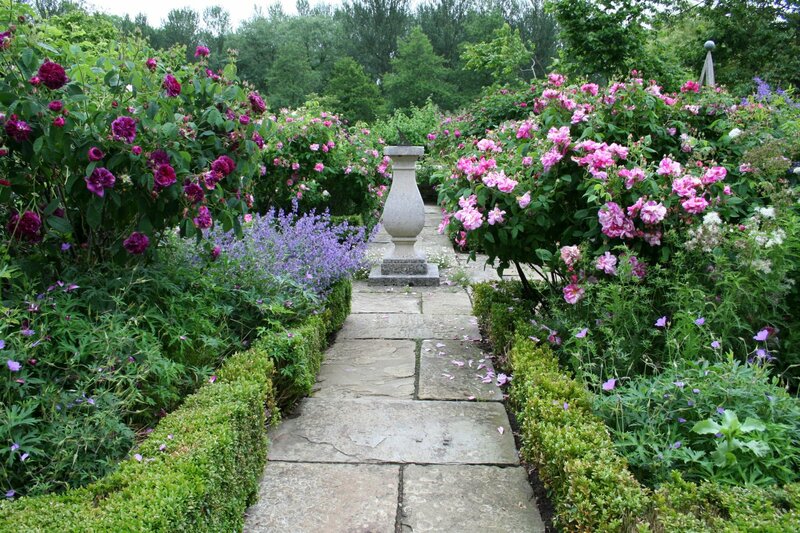 Thanks to Andrew Tolman for arranging the selection of gardens in Gloucestershire which once again proved to a stunning & varied selection.